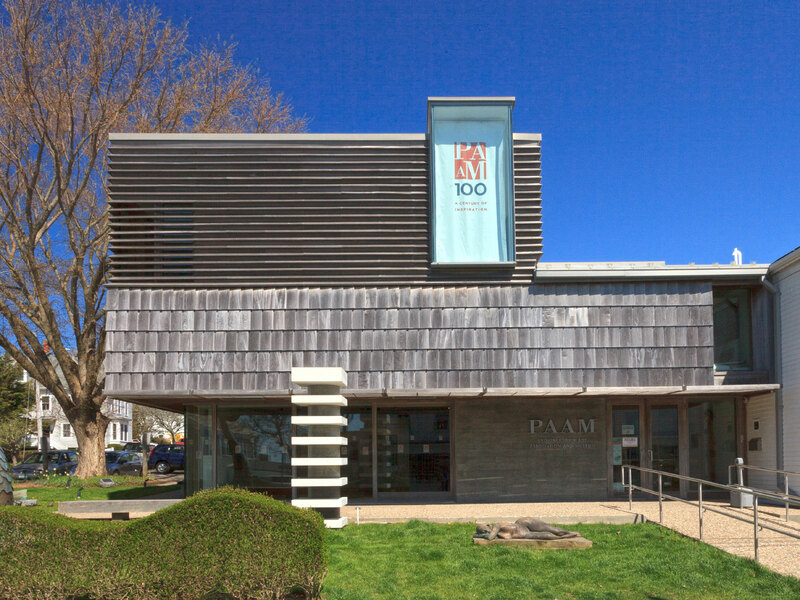 Thanks to your generous Annual Fund gifts, PAAM is a vibrant community organization with an ever-growing national reputation. As a nonprofit membership organization, PAAM relies on the generosity and goodwill of the community for a significant portion of its funding. PAAM must raise about 60% of its $1.34 million budget from donations by individuals, businesses, foundations and government agencies. This is in addition to what is generated from membership dues, which account for only 6% of PAAM’s income. Use Giving Assistant to shop at popular retailers, and they’ll donate as much as 30% of your total purchase price to PAAM.